My name is Dr. Clare Twist, and I am a pediatric oncologist specializing in pediatric solid tumors and neuroblastoma. I received my medical degree from Albany Medical College and have been in practice for 30 years. At Roswell Park, I serve as the Director of Pediatric Experimental Therapeutics in the Department of Pediatric Oncology and a Professor of Oncology. In addition, I am a Clinical Professor at Jacobs School of Medicine and Biomedical Sciences at the University at Buffalo. I’ve served on the Neuroblastoma Disease Committee for the Children’s Oncology Group for the last ten years and led the last intermediate risk neuroblastoma phase III study. 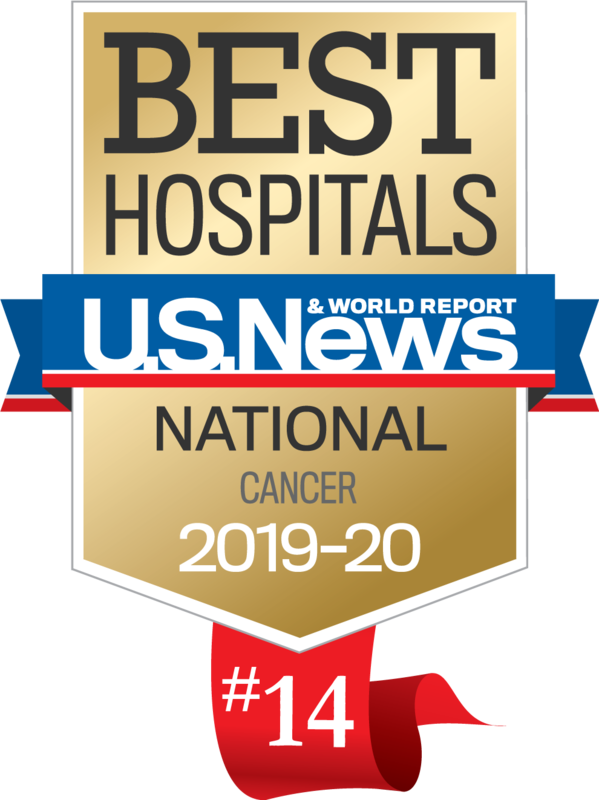 At Roswell Park Comprehensive Cancer Center and Oishei Children’s Hospital, I am building the MIBG (radioactive isotope) therapy program to treat children with high-risk neuroblastoma. I am also building a pediatric experimental therapeutics program to bring new therapies and phase I clinical trials to our patients. I am the site Principal Investigator for the Children’s Oncology Group trials. 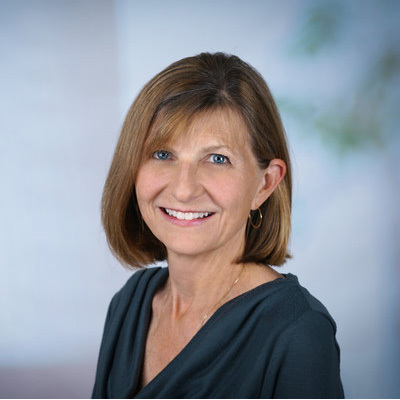 I have expertise in oversight of clinical trials as a member of data safety monitoring committees and have served as a member of the American Board of Pediatrics Pediatric Hematology/Oncology Credentialing Committee. I am certified in both general pediatrics as well as pediatric hematology/oncology by the American Board of Pediatrics. I have practiced at Dana Farber Cancer Institute/Boston Children’s Hospital, Austin Children’s Hospital in Texas and most recently at Stanford University in California. I hold a medical degree from Albany Medical College and completed my residency at Children’s Memorial Hospital at Northwestern University. I also completed two fellowships at Harvard Medical School.